2620 мА⋅ч литий-ион., время разговора в сети 3G (сведения производителя): 20 час., время ожидания в сети 3G (сведения производителя): 750 час. The Alcatel Idol 5s is an otherwise great budget phone, but the battery is its Achilles’ heel. 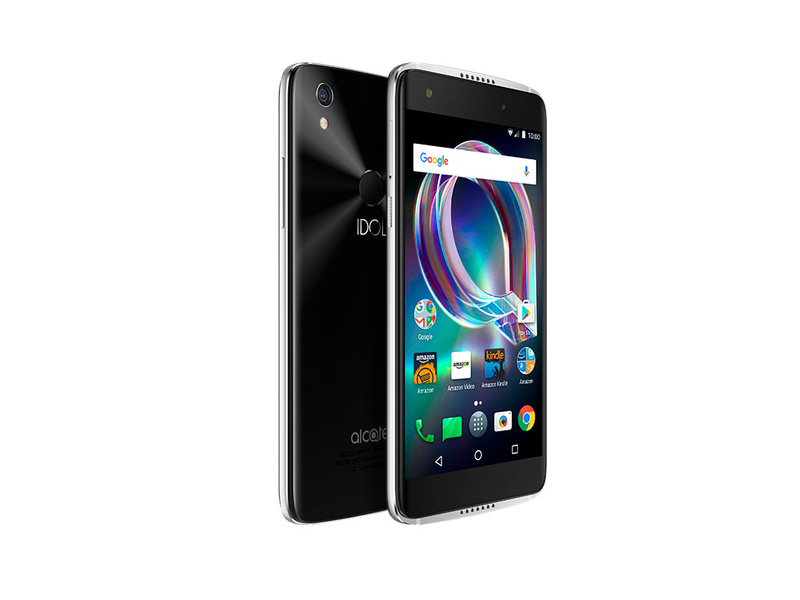 The Alcatel Idol 5S is a solid unlocked phone that offers good overall performance for a reasonable $200. But it falls a bit short compared with the Moto G5 Plus. While the G5 Plus will cost you $30 to $100 more depending on the configuration, it has a longer-lasting battery, better gaming capabilities, and compatibility with all major US carriers. 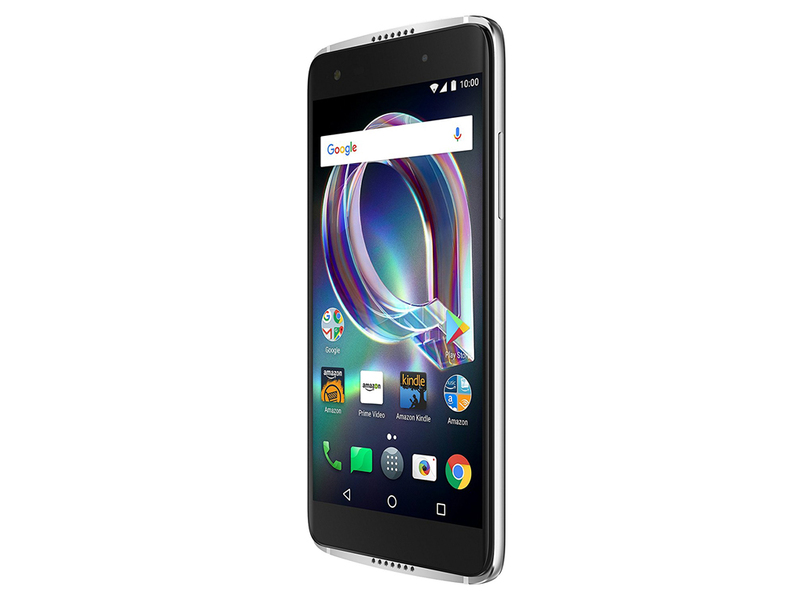 If you can spend even more, the ZTE Axon 7 gets you flagship-level specs at a midrange price. And if you'd prefer to spend less, the Moto E4 offers reasonably smooth performance and features like a removeable battery and dual-band Wi-Fi for just $130. At the end of the day, the Alcatel Idol 5s is a gorgeous looking phone with a price point that makes it feel like you’re getting something far more premium. Still, it would’ve been even better if they managed to keep the specs on par to its predecessor – while still coming in at a moderate price level. 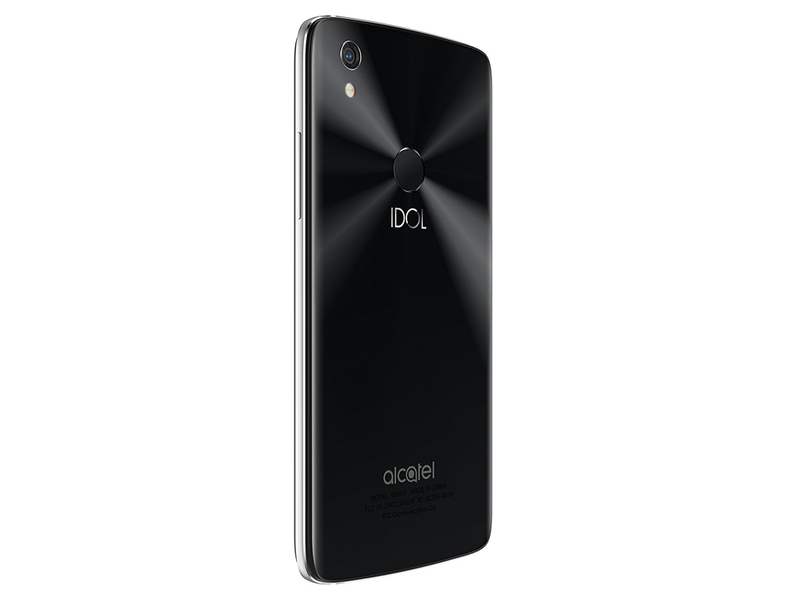 At its standard retail price of $280, the Idol 5S seems a bit expensive. Staying in that general price range, you could spend a bit more and go with the $330 Asus ZenFone Zoom and get double the battery life, a vibrant AMOLED screen and way better cameras. 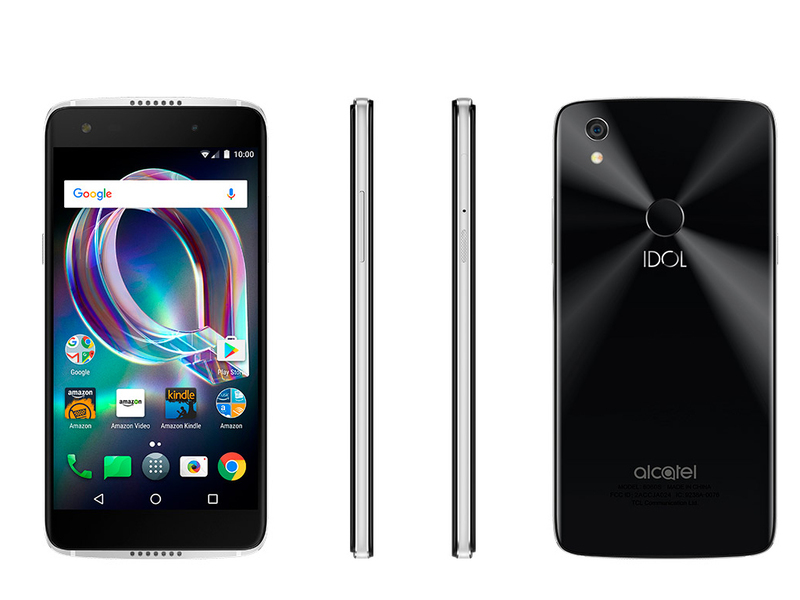 Alcatel makes affordable, solid phone hardware and the Alcatel Idol 5S is a winner. 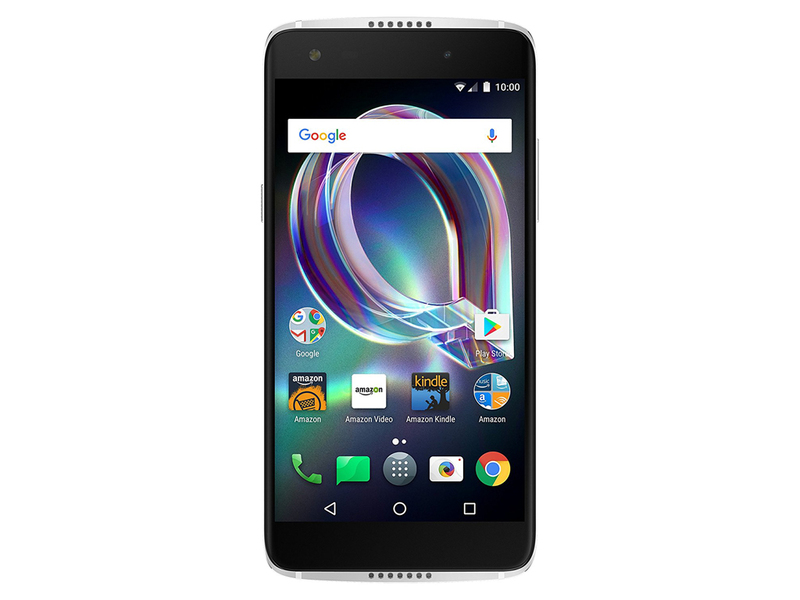 The mid-tier specs, elegant hardware design, and pure Android offer what others provide at half the price.